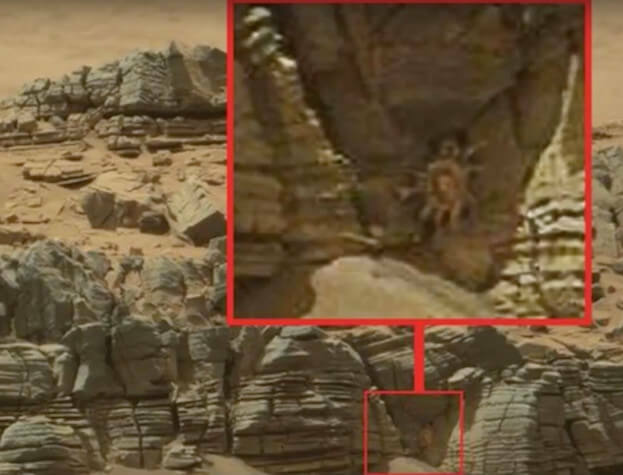 This crab-like object was found by the Mars rover. Its unknown exactly who found it, but it is really interesting. It does appear alive. It may be a crab-like animal, or it also may be a plant. Tis object has many arms and one of them goes to the left of the picture a very long ways. That arm is longer than all others. Plant or animal it really doesn’t matter. The significance of this is that it shows signs that it is alive. That is everything, but not to NASA. 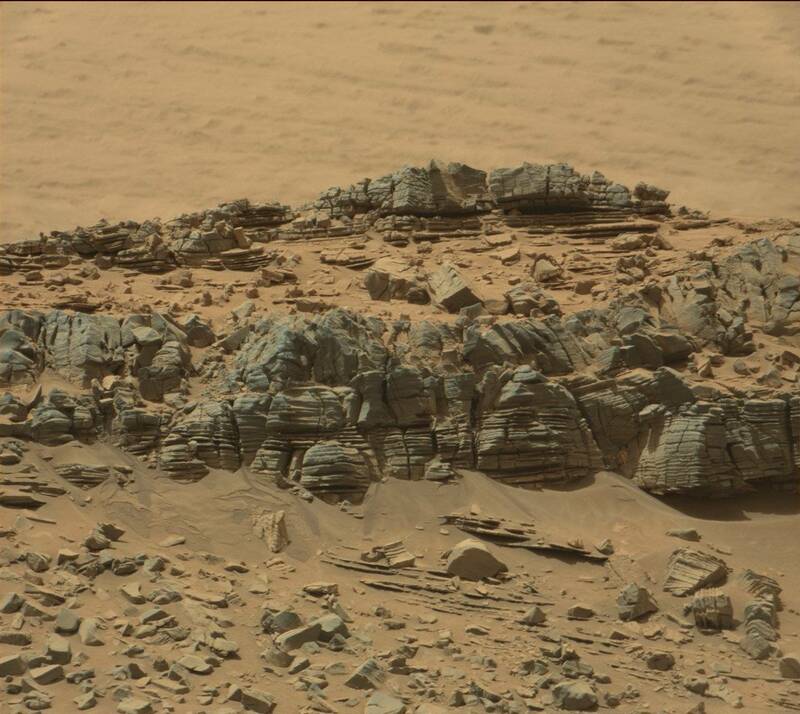 Even if every person on Earth told them to turn the rover to the left and take a closer look at this object, NASA will reject it and say, “thats not part of our mission.” Just like they said when Fox News asked NASAs’ head Charles Bolden about Me and the Mars rat I reported back in 2013. I really am wonder what the heck is their mission? Oh, and I found another animal close to this crab as well as a broken stone building (photos below).